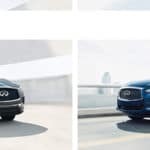 What’s the Difference Between the INFINITI QX50 and QX60? 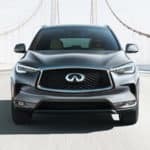 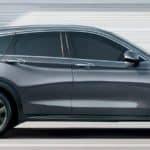 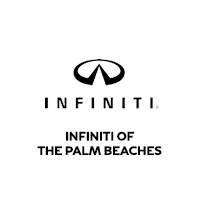 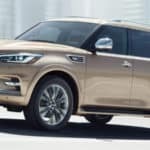 Which INFINITI SUV or Crossover Is Right For Your Family? 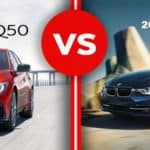 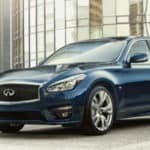 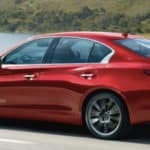 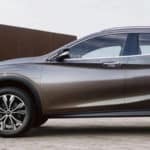 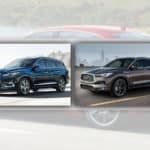 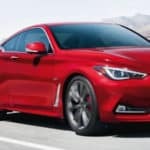 Should You Go With the 2019 INFINITI Q70 or Q70L?